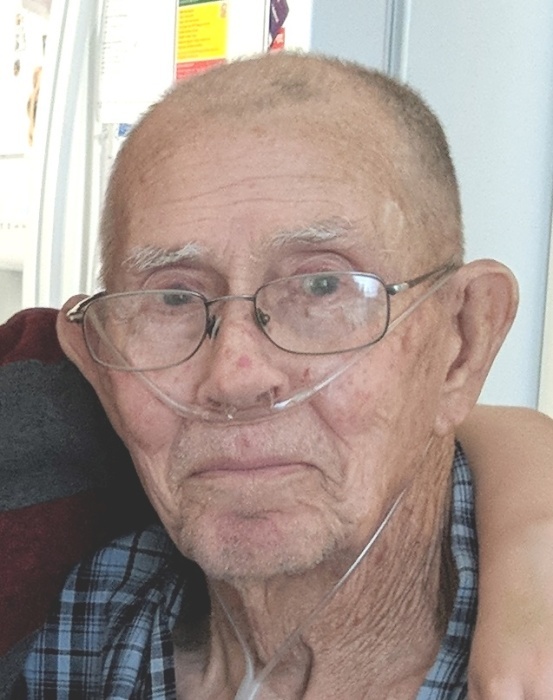 Cecil E. Alcorn, age 86, of West Milton, passed away on Sunday, January 27, 2019 at Hospice of Miami County Inpatient Unit. He was born February 7, 1932 to the late James W. & Mary (Muse) Alcorn in Springfield, Missouri. He is preceded in death by his parents and 5 siblings. He will be missed and remembered by his loving wife Joann M. (Eby) Alcorn of West Milton; son Charles (Tricia) Alcorn of West Milton; grandchildren Bradley (Georjeanna) Alcorn of West Milton and Christina Alcorn of West Chester; great grandchildren Dylan Runnels of West Chester, Colten and Rylee Alcorn of West Milton and Makayla and Zachary Greenway of West Milton; and siblings Kenneth Alcorn of Camden and Lorean Alcorn of Springfield, MO. Cecil served his country proudly in the United States Navy during the Korean War. He was a member of the Valley of Dayton Scottish Rite, Mystic Lodge #405 F & AM and Miami Valley Triumph Club. The family will receive friends from 9-11 AM on Thursday, January 31, 2019 at Hale-Sarver Family Funeral Home, 284 N. Miami St, West Milton with a funeral service beginning at 11:00 AM. Burial will follow in Dayton Memorial Park. In lieu of flowers, memorial contributions may be made to Hospice of Miami County, PO Box 502, Troy, OH 45373. Online memories may be left for the family at www.hale-sarver.com.